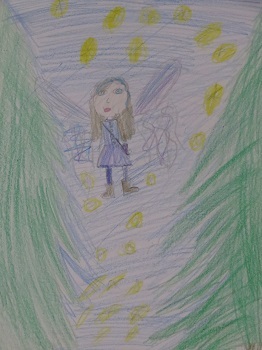 As part of The Ice Child design team Costume Designer Catherine Fay’s job is to bring the characters of the fairy-folk to life. 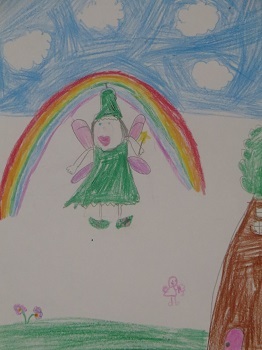 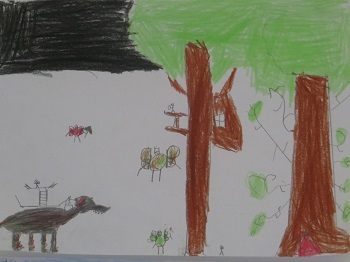 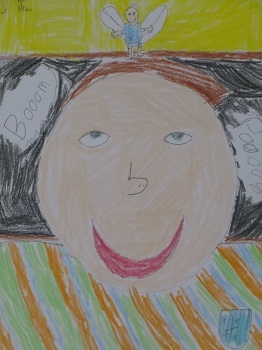 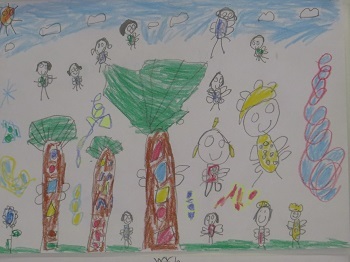 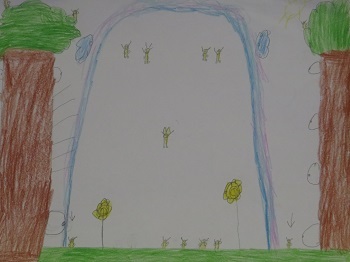 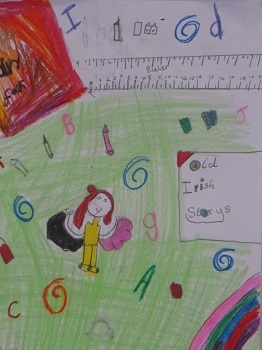 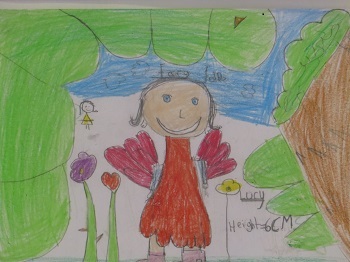 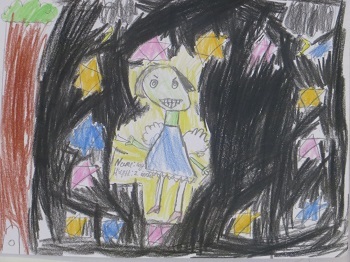 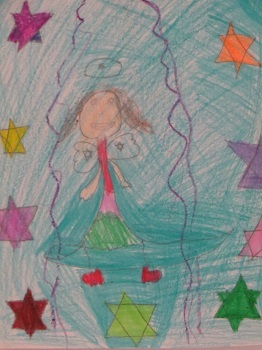 Children from local schools were invited to send in their ideas of what Irish fairy-folk might look like in Ireland of 2014. 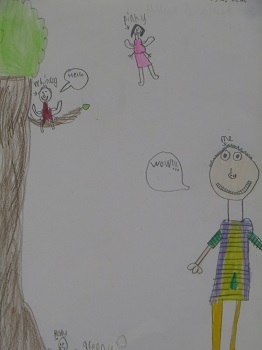 For research, children were advised to talk to relatives at home about folk tales and stories they might have heard growing up. 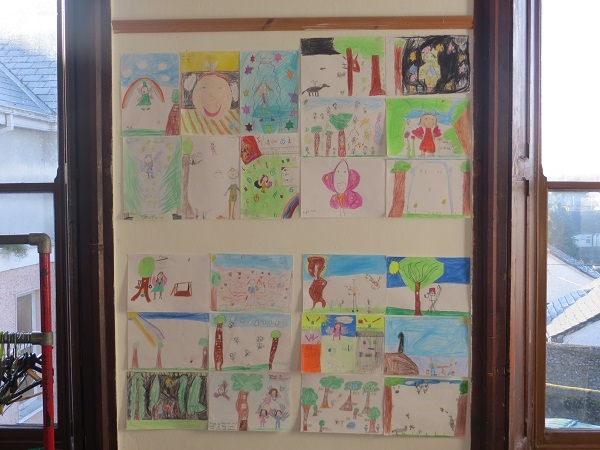 A big thanks to Ms. Lowry and all of 3rd Class St Michael’s NS, Holy Cross, Thurles for this selection!